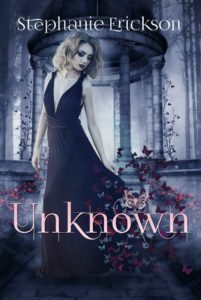 I am so excited to announce I have two new novellas (25,000 words each), written within the world of Unseen AND USA Today Bestselling author Karpov Kinrade’s Vampire Girl!! It was so much fun to write within the world of Unseen again. I know a lot of my readers have been clamoring for a long time for me to write more within that world. When Karpov Kinrade approached me about taking part in a Kindle Worlds project, I thought it would be a perfect opportunity to reenter the world of Unseen. This time, I got to add supernatural characters to the mix — Vampires, anyone? If you’re familiar with my writing, you know I haven’t written vampire stories before. This added a fun and unique opportunity for me! 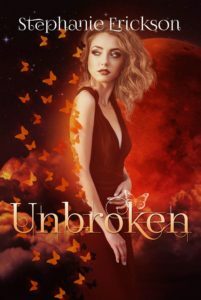 Both Unknown and Unbroken are now available and I’d love to have you read them for me and let me know what you think! Special thanks to Karpov Kinrade for the invitation and Kindle Worlds for publishing these fantastic stories! !